After working with computers for a while, you realize that programming is a peculiar field of endeavor. Coding is often portrayed as magical. 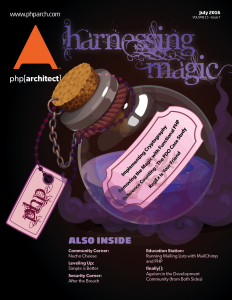 In this issue, we’ve collected features that will help you demystify some arcane topics, maybe even one that you’ve been avoiding learning until now.